The outgoing governor wants to contest a judge's ruling that Janet Mills did not exceed her authority as attorney general when she joined a federal lawsuit against the Trump administration. AUGUSTA – Republican Gov. 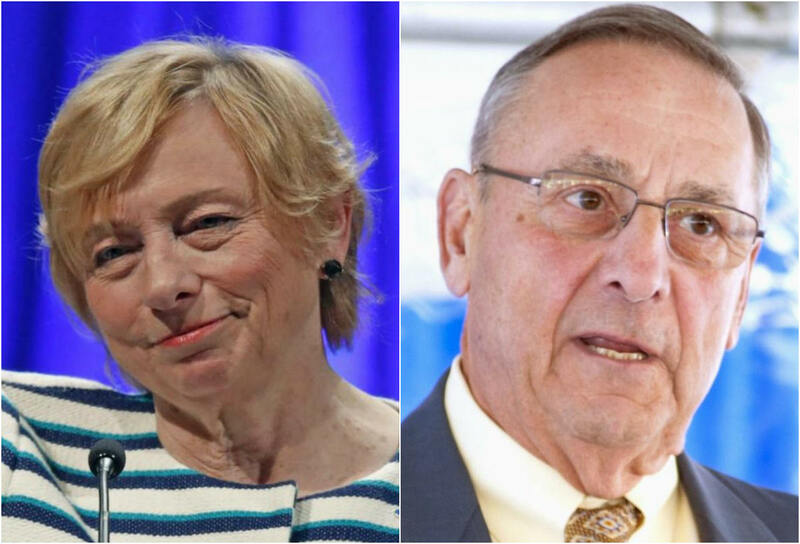 Paul LePage wants his successor, Democrat Janet Mills, to continue pursuing a lawsuit he filed against her alleging she abused her authority as the state’s attorney general when she joined a federal lawsuit targeting the Trump administration in 2017. Attorney General Janet Mills and Gov. Paul LePage have long clashed over legal issues. LePage’s office said Tuesday that he has filed a motion with the Maine Supreme Judicial Court to extend the deadline in his appeal of the lawsuit against Mills, who is still attorney general. If the motion is granted, it will keep the lawsuit alive after Mills is sworn in. Mills joined California and other states in September 2017 in a legal challenge to the Trump administration’s decision to rescind the Deferred Action for Childhood Arrivals, or DACA, program. She was among at least 20 attorneys general nationwide to challenge the decision in two lawsuits. LePage then filed his own lawsuit in October 2017, arguing that Mills had acted without getting required permission from the Maine Legislature or the governor’s office. Superior Court Justice Michaela Murphy issued an order in October in Mills’ favor. LePage then appealed to the Maine Supreme Judicial Court. Mills has indicated that she will drop LePage’s appeal when she takes office, but the governor wants the case decided by the court. A spokeswoman for Mills in the Attorney General’s Office declined comment Tuesday. “Governor-elect Mills is focused on assembling her Cabinet and moving Maine forward, not on engaging in further debate with the outgoing governor,” said Scott Ogden, who will be her communications director as governor. But LePage rejected that proposal. LePage and Mills have long clashed over legal issues, including immigration, Medicaid expansion and the Katahdin Woods and Waters National Monument.